Your furniture is something like an old, favorite pair of shoes – you don’t realize how worn and scuffed it has become until you see it next to some new items. If your best-loved old chair has succumbed to the effects of old age don’t despair; turn to the LAVTY upholstery cleaners has to offer! Let us give all your furniture a new lease on life. 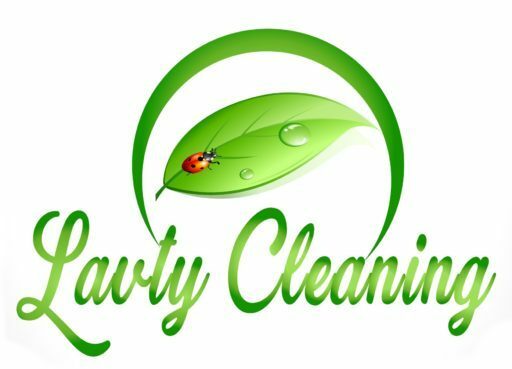 LAVTY Upholstery Cleaning has a wealth of experience and expertise on hand to revive all types of tired furniture. This includes wood, leather, and fabric. When we have finished working our magic you won’t believe the transformation. Your furniture will have regained most of the colors and textures that it had when new. So how do I choose just one upholstery cleaner in San Diego? That’s easy. Just find out how they go about their work. We leave nothing to chance when we clean your upholstery. Our experts will inspect your furniture carefully to determine the materials that it is made from. Next, we will decide the best and safest way to proceed with the cleaning. As responsible LAVTY upholstery cleaners, our checks include testing any fabrics to make sure that no harm will be done by the use of our cleaning materials. This done we can safely carry on with the actual process of cleaning. We won’t try to talk you into work that you might not want or need. For instance, some of your furniture might be in reasonable condition, or you simply decide you don’t need to take advantage of the full professional cleaning service. In this situation we have a service – a thorough vacuum clean with professional machinery that will penetrate deep into your furniture and will get rid of the pollen, dust mites, general dirt, animal hairs and dander. Your furniture will emerge from this treatment much fresher and cleaner. As one of the best upholstery cleaners, LAVTY Cleaning are often asked about cleaning leather upholstery. It is quite understandable that people are concerned about this when you consider the price of leather chairs and sofas. At San Diego Upholstery Cleaning we clean all leather furniture by hand so that the process can be controlled at all stages. The first step is to thoroughly clean the leather to get rid of any ingrained dirt. This step is followed by the application of a refinishing cream to restore the good looks and bring out the depth of color. The final stage is to apply a protective coating which safeguards the material from any liquid spills and also gives some protection from wear. As you have been able to judge from the above paragraphs, upholstery cleaning in San Diego is not as simple as it may at first seem. As one of the leading upholstery cleaners in San Diego, LAVTY cleaners can guide you through all the complexities and provide the ideal solution for any upholstery cleaning problem you might have. Call us 858-925-9955 today – we would love to be of service to you.